FAQ – WSR Construction Inc.
Can I just replace 2 or 3 windows at a time? Absolutely. Some customers, who are not ready to go ahead with replacing their whole house, will break their project down to 2 or 3 windows at a time. Does a customer work directly with the foremen or sales people are involved in the process? We are proud to say that your home improvement savings start on the day of your free estimate. We do not have a sales staff, which already saves you 30%-40% of the cost. Working directly with the foreman guarantees you the fastest solutions, answers and savings on your home improvement. 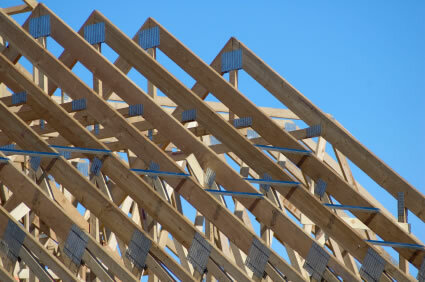 Does WSR Construction, Inc offer references? Yes! Most of our business comes from customer referrals, which guarantees you highest quality service, completed in a timely manner at the most affordable rate. What is the best time of year to do my home improvement project? We work all year round, so your most convenient time works for us. It is never too late or too early to make your home improvements. No. In fact, we offer you more than just an estimate; we offer you a consultation. You’ll learn how to make the improvement needed for your home in the most efficient and affordable way. Our goal is to give you all the information you need to make the best decision for improving your home.